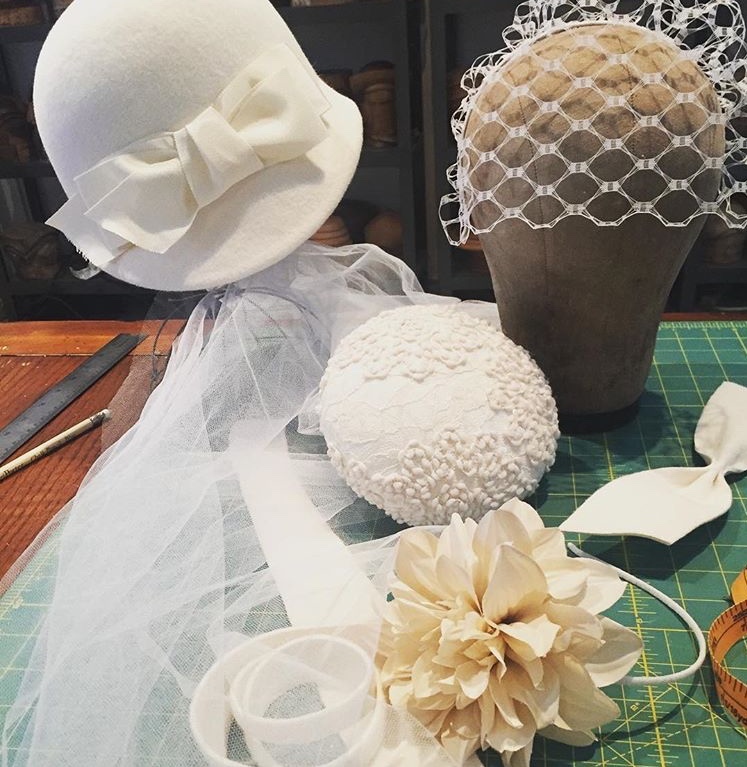 We have partnered with Bay Willow designs, a bespoke milliner located in Historic Down Town McKinney, to bring you an amazing package to celebrate you! In Europe, a Hen Party is comparable to the tradition of the Bachlorette party here in the states. Guests gather together to celebrate the Bride, an event filled with laughter, excitement, and lasting memories. The celebration can be the day before the wedding, or it can be planned ahead of the wedding day as a separate get together. Below are details of the perfect package! 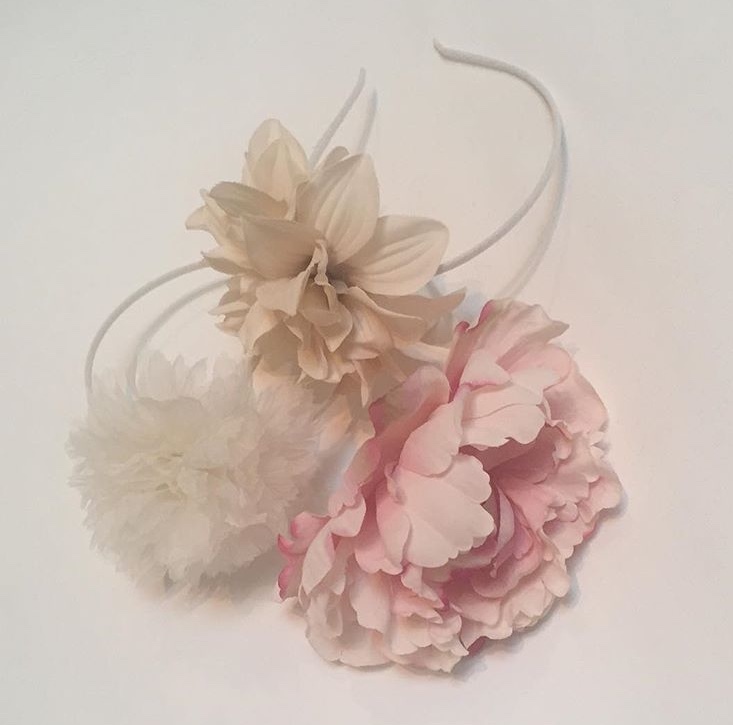 Get the group together to design and create their very own fascinator hats! The hats can be worn that night out to dinner, worn at the rehearsal dinner, or even as a compliment to the wedding attire. Just think how cute the photos will be of your tribe in the beautiful hats you create together! 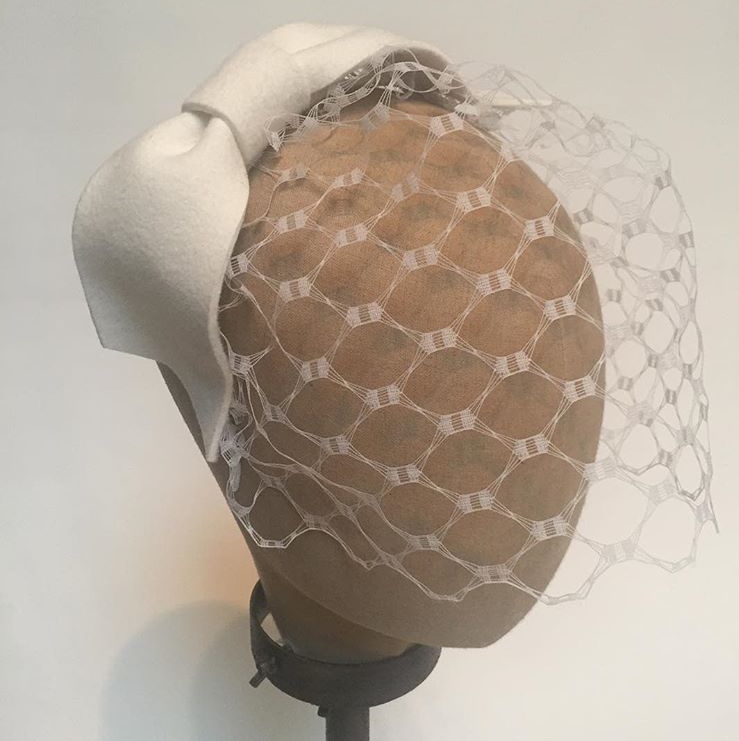 Jenny is a premier milliner in the Dallas-Fort Worth metroplex, and her studio is within walking distance of The Neathery Estate. Pricing is based on adding the celebration along with you and your guests stay at The Neathery Estate & is based on availability.